Back in, I’m going to say 1998, Tom Dalldorf hired me to write the “Oregon Trail” column in Celebrator Beer News. Celebrator was founded in 1988, in the pre-internet era when information about microbreweries was almost entirely absent. Writers were assigned beats mostly corresponding to states (California was broken up), and our charge was to provide basic information about openings, closings, and important events—often in places where no other such source existed. The distribution model was simple and effective: stacks of Celebrator sat next to front doors of every brewpub on the West Coast. The layout and design was crude, but neither readers nor advertisers cared because it was one of the only games in town. This week, Daldorf announced that he was ending the print edition. 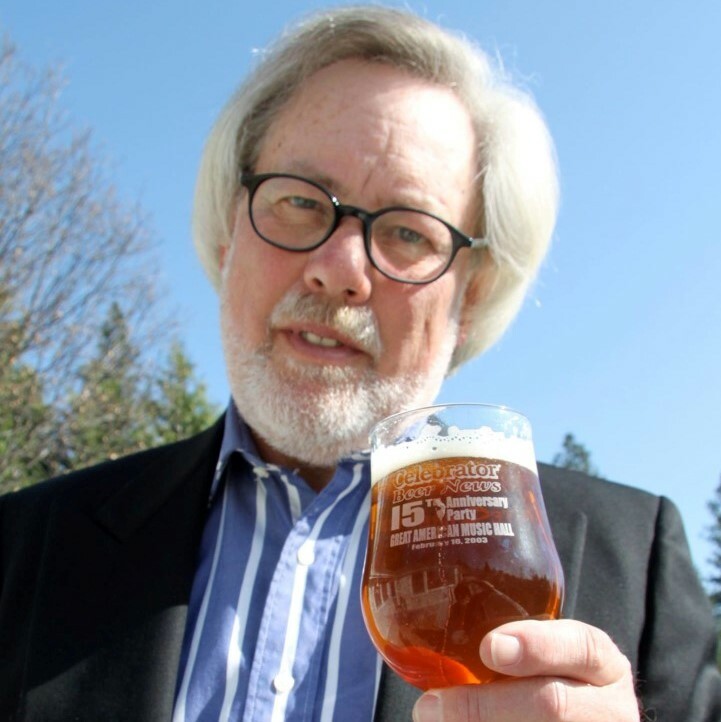 “The craft beer world has grown tremendously in the last twenty years and beer enthusiasts, craving news and opinions on their favorite subject, are depending on websites and apps for news and reviews,” he said. It’s astonishing to me that Celebrator’s corporeal edition lasted this long. Any information is available now instantly with a few keystrokes and there are so many breweries no print source can hope to cover them all. In an era where information travels at the speed of light, month-old news would seem to have little appeal. And, while there was once a need for reading material in pubs, we all turn to our phones for that now. It’s a testament to Tom’s perseverance that Celebrator has managed to survive the dawning is the internet age, blogs, smart phones, social media, and ratings apps. Celebrator will now become an online site, and I really wish it well. But online publishing is an incredibly difficult beast, and no one seems to have quite figured out the formula for generating enough revenue to make them profitable. For a thirty-year-old print pub entering this field of play, that’s going to be a tough pull. I know Celebrator is talking up this next phase, but I couldn't help feel like this was the end of the road for the Celebrator Tom built.